Thaalam is a dance competition brought to you by the Arts & Culture Council of Canadian Tamil Youth Alliance (CTYA). Dance is an integral part of art, as it is a form in which individuals are able to express themselves through movement. Through dance, viewers are captivated as they become involved in witnessing a story without words. Individuals or groups of performers unite through dance and it is also often complimented by music and costume. 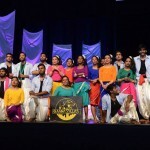 Through Thaalam Tamil youth garnered recognition from the broader Canadian society, which was also the mission of the Arts and Culture Council of CTYA. During a time when the Tamils were portrayed negatively in mainstream media, Thaalam served to showcase the community from a totally different perspective. 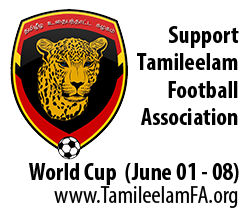 Thaalam works to preserve the Tamil identity as the Tamil language, culture, and history is being represented and strengthened. Through Thaalam, Tamil dancers have a venue to display their talent and passion for dance. Dance is a powerful tool to showcase our identity and educate the world. CTYA’s member groups approached CTYA with the request to hold an Inter-University/College Dance Competition in a transparent and democratic forum. 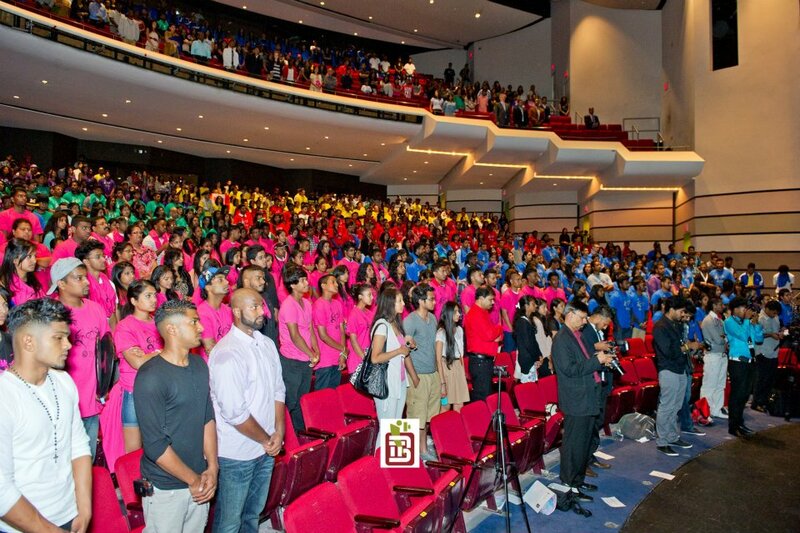 The Arts & Culture Council of CTYA hosted Thaalam together with the Tamil Students Associations from various colleges and universities in Canada. For the first time we also brought together talents all the way from Montreal. The Arts and Culture Council of CTYA strives to create an environment for youth that is inspiring and conducive of self-expression through the arts and culture. Among its key objectives are the improvement, re-orientation and expansion of programs that promote the arts and Tamil culture to Canadian Tamil youth and the broader Canadian community. What is the Purpose of the Coordinating Committee Members of Thaalam? The Coordinating Committee Members consist of the Arts & Culture Council Directors and 2 members from each participating TSA and/or the dance team that are able to collectively work and coordinate the administrative and logistics of the dance competition. Any type of ideas, difference of opinions, and comments are discussed at these meetings so that the dance competition can be held at an optimal level that satisfies all teams’ wishes. Through this democratic platform, the coordinators (who are often the dance team coordinators) have the voice to make changes. What are some examples of changes brought forward through the Coordinating Committee Meetings (CCM)? Cash Prize Incentive: In previous competitions, there were no cash prizes incentives. However, through the CCM, the cash prize incentive was recognized as a positive token of congratulations, and that was agreed upon. In fact, the members of the CCM decided the distribution of the cash prize to the first 3 placing teams. 80/20 Rule (Tamils to Non-Tamils Rule): Through discussion, the rule was changed to 2/3s and eventually completely removed after that as the members felt that it was unnecessary. Dancer Fees: The members also changed the dancer fees from $50 – $39 through collaboration and consensus. – The coordinators voted on whether or not to have props and back drops for the competition. – They decided if deadlines are fine to go ahead with or if they needed change. – They requested and agreed how much prop-space should be given to teams. – They discussed and agreed up on what themes should be marked for what percentage. – The CCM also reviewed on what should and should not be included in the rubrics. – They decided upon how much preparation time, practice time, and clean up time should be given. What is the 80/20 Tamils to Non-Tamils Rule? This rule was put forth in an effort to invest in the growth of Tamil dancers to ensure that Tamil youth would be able to enhance their dance skills regardless of whether or not they were prime dancers when they initially tried out. This way, an aspiring Tamil dancer would still get the opportunity to be a part of a dance team even if he or she may not necessarily be as refined as some of the other dancers. Through practice and dedication, these aspiring dancers could develop their dance skills overtime. However, the Coordinating Committee Members felt that this rule was not necessary. Hence, it was eventually changed to 2/3 and completely removed after that. What was the whole issue with the 80/20 Tamils to Non-Tamils Rule? Prior to the release of the statement, the CTYA Board of Directors met with UTSG representatives as requested by the UTSG TSA. There were 11 out of the 16 CTYA Board of Directors that were present at this meeting. The information regarding this meeting and the details discussed at this meeting were omitted from the above statement that was released. ii. They discussed the 80/20 rule of the dance competition. They also said that they do not think the parents/grandparents knowing how to speak Tamil is appropriate because they claimed that in a few generations that might not be applicable. iii. They also said that their reason for challenging the rule is because they have an obligation to their student union and in order for them to continue to receive funding from them, they need to accommodate all of the 42,000 students in any of their initiatives otherwise they could risk losing their funding. iv. They also said that they do not think it is fair for us to want non-Tamils to be active in areas related to Maaveerar naal, may massacre, etc., but not encourage them for other programs. The Board of Directors welcomed the meeting and were open to the points made by the representatives except for one point in section iii. The representative indicated that after speaking to the President of the Student Union at that time, if they were to participate in competitions with such guidelines, they may potentially lose their club status. CTYA found this very concerning and asked the representative to receive a statement in writing from the Student Union. Once the written statement was received, CTYA’s Board of Directors were to take immediate action in changing the rule so that UTSG TSA (and any other TSA) would not be negatively impacted with regards to their club statuses. Unfortunately, the representative did not get back to CTYA regarding this matter and hence the rule was not changed at that particular point in time. It was changed later as described above. Why were there Dancer Fees? Dancer Fees were put in place initially in order to ensure that the dancers have a commitment to their teams. Without dancer fees, a team may even drop out at any moment and jeopardize the status of the competition. However, the Coordinating Committee Members could decide to reimburse dancer fees after the competition was held. This is also why teams do not receive their fees back if they drop out of a competition as it is a commitment made to all the other participating teams. Why did Thaalam 2013 not take place? There were 7 teams that had responded positively for the call-out in 2013. However, only 3 teams had dropped out from their commitment one day before the date to submit their paper work. They stated that this year was not ideal due to lack of dancers and time to coordinate routines. With the remaining 4 teams, the committee was working to get 2 more new teams to participate in the competition. Unfortunately, as plans for Thaalam 2013 were underway, 2 more of the 4 teams had dropped out. The two teams that did not drop out (York Huskies and Waterloo/Laurier Warriors) were left with not enough teams to compete with. Nonetheless, as these two teams did not drop out of the competition, they will be receiving the dancer fees of $39 that each dancer from these 2 teams did pay. Where is the profit that is generated from Thaalam allocated? The profit that is generated from Thaalam is allocated to the building of a Youth Recreation and Innovation Centre, and the Thazhumbakam – Tamil Genocide Memorial Museum. Thaalam has been held for 3 years already. Why do we not see a centre yet? The Recreation and Innovation Centre and the Thazhumbakam Genocide Memorial Museum is a few million-dollar project. The results of that cannot be seen overnight. Currently, activities and initiatives that will be showcased at the center are being organized by the Councils of CTYA. CTYA is currently working towards Bridge 101, a youth mentoring program as well as the Young Entrepreneurs Network. 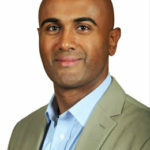 Is Canadian Tamil Youth Alliance a Non-Profit Organization? Yes. 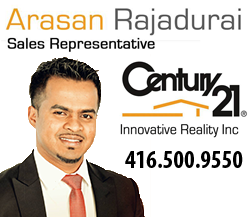 CTYA is a federally registered not-for-profit organization for the Tamil youth community in Canada. This means that all of CTYA’s initiatives and funds are solely for the use of projects that are carried out in an effort to promote youth empowerment. Moreover, audits are transparent and available for our member groups to see. Interested individuals are asked to contact the Arts and Culture Council at arts.culture@ctya.org with your First and Last name as well as your contact information (Email/Telephone) by Saturday, January 27, 2013. Photographers Call-Out for Thaalam 2012! Love to write? Then this is for you. Coordinators of Power of the Pen are looking forward to publishing emerging, established and talented writers’ work in the booklet of our upcoming inter-university/college dance competition: Thaalam 2011.